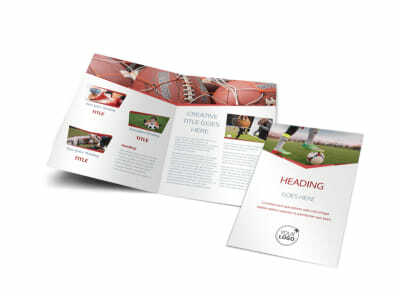 Customize our Sports Photography Brochure Template and more! 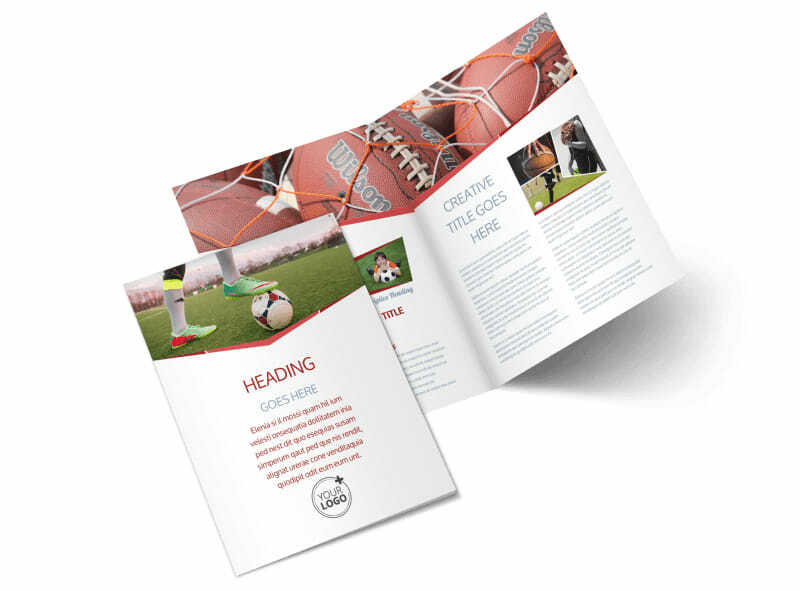 Whether you’re a pro at photographing the pros or just adept at Little League mugs, get your sports photography brochures out there to showcase your photography chops. 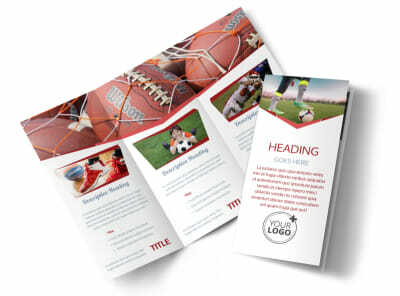 Provide the deets about your photography services with a customized bifold or trifold brochure chock-full of high-resolution examples of your work, along with information about your expertise and availability. 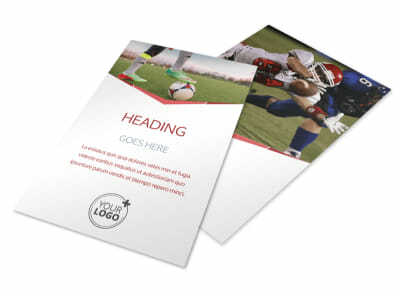 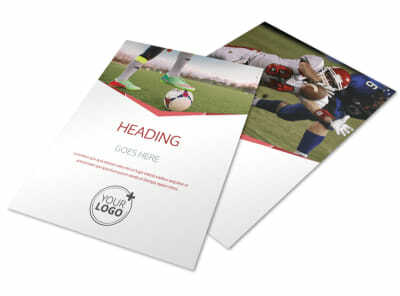 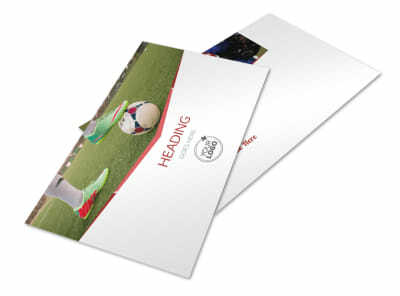 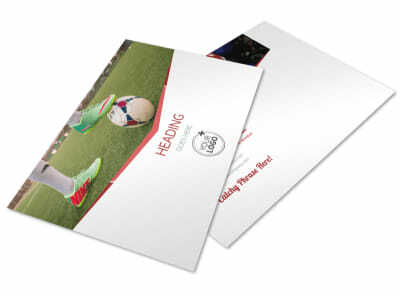 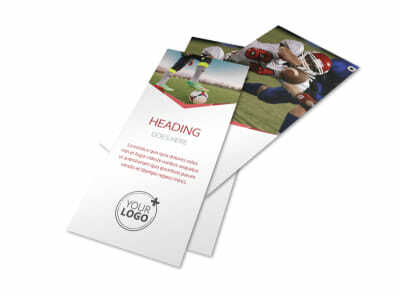 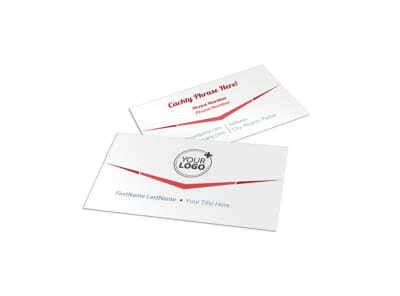 Design your brochure now so you can focus on landing that next great action shot on the field.